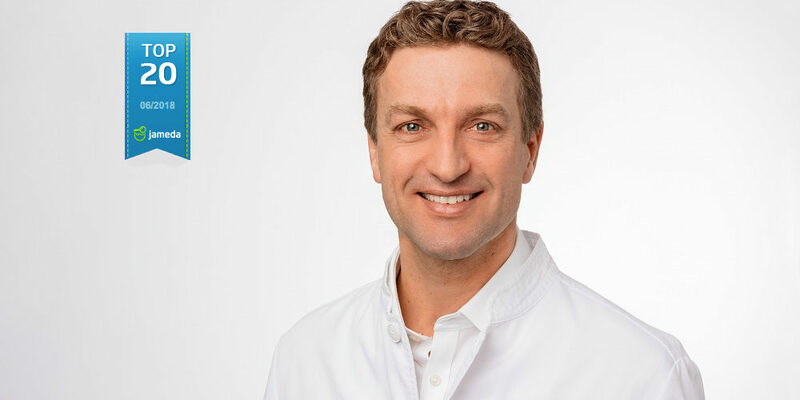 Once again Prof. Dr. Gollwitzer received the jameda seal as one of Munich’s top doctors. jameda is Germany’s largest doctor recommendation. More than 6 million patients look for and find the right doctor for themselves on jameda. Every six months, jameda awards the top seal to doctors who are particularly frequently recommended by patients and have achieved a top position on jameda. We are pleased about the high patient satisfaction and congratulate Prof. Dr. Gollwitzer on his award!